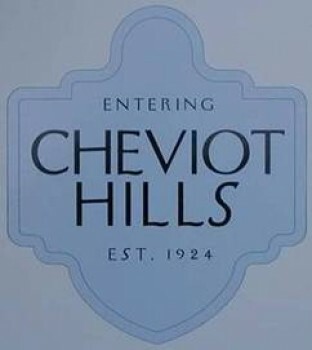 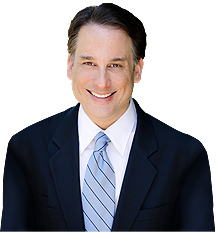 Nestled quietly in rolling hills between Beverly Hills, Westwood, and West L.A., Cheviot Hills and its neighbor, Rancho Park, are two neighborhoods which offer the benefits of Westside living at prices which are more affordable than some of the Westside’s more exclusive neighborhoods. 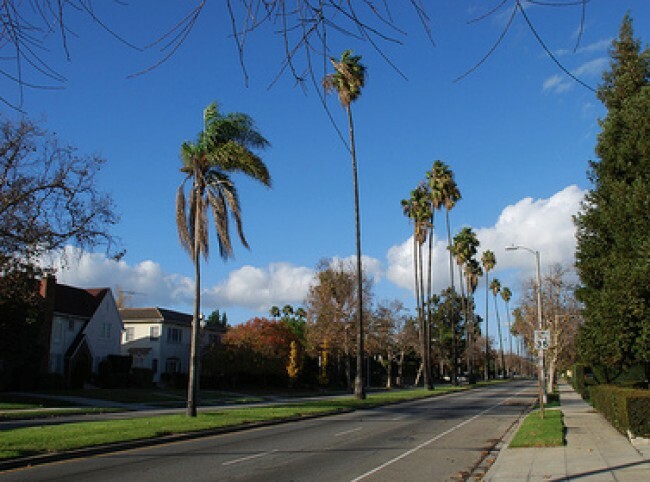 With its winding streets, abundance of trees, and hilly terrain, Cheviot Hills gives the distinct impression of suburban living in an urban area. 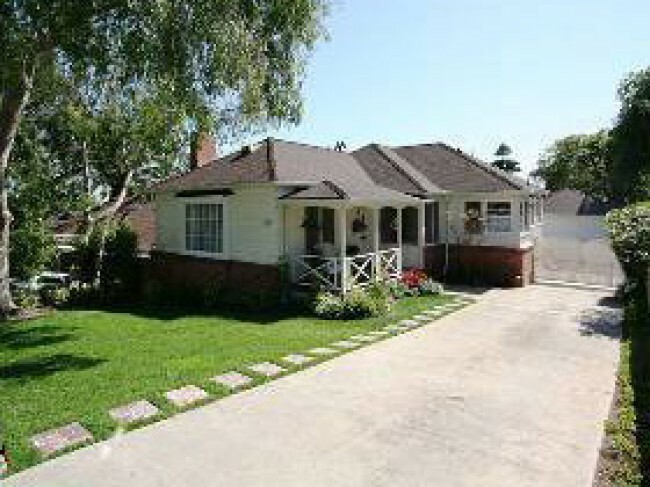 Consisting of small to medium sized homes built mostly before 1950, it is a mature neighborhood which offers a feeling of solidity and serenity. 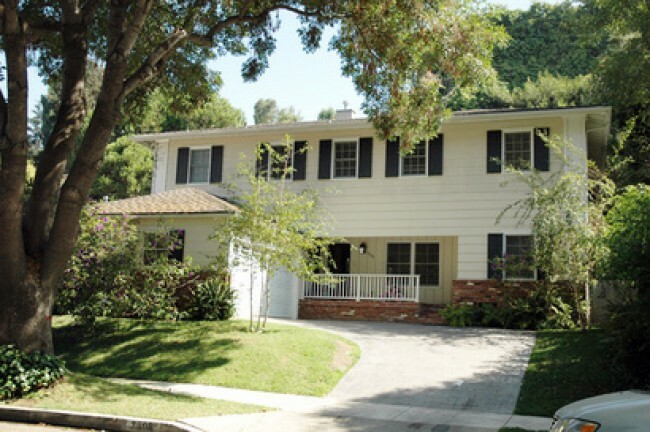 The homes, which are predominantly single family, are built in a range of the more traditional California styles, from Spanish modern to California bungalow. 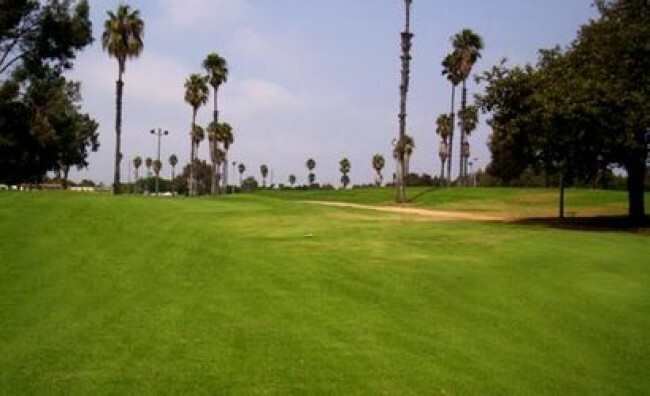 Rancho Park Recreation Area, run by the city of Los Angeles, features park land, sports fields, tennis, swimming, archery and golf.